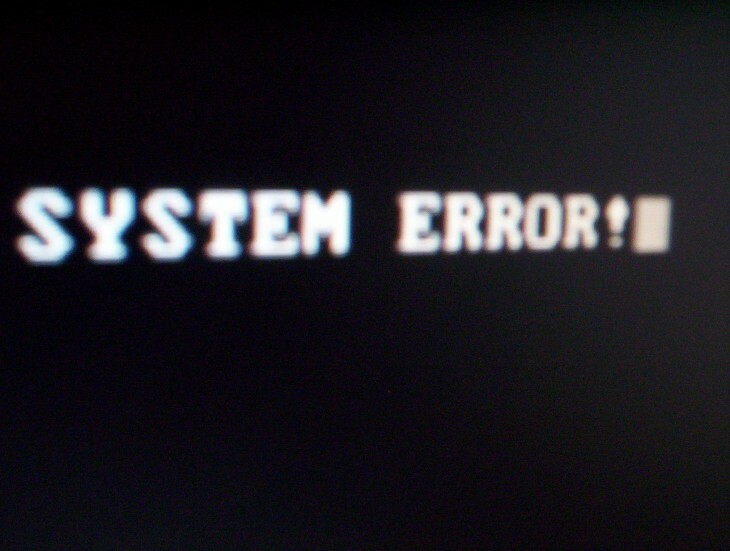 I have always found BSOD errors on large screens to be amusing, but there was never any WTF factor for me as I had experienced many and knew they are fairly easy to figure out. This is different. Late on Friday I spotted a tweet from F-Secure CRO Mikko Hypponen that I found absolutely hilarious. 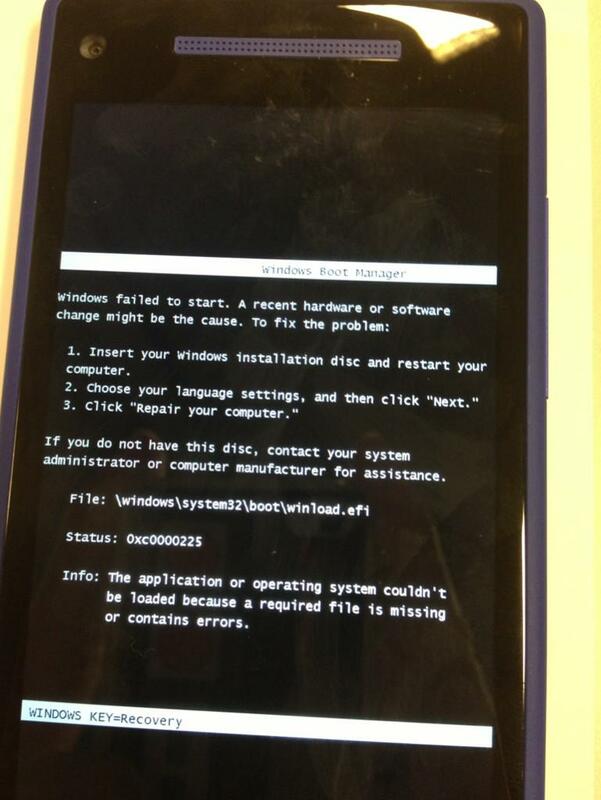 He had posted it in the morning, and it essentially it showed a Windows Phone with a standard error message. Here’s the line that caught his eye: “Insert your Windows installation disc and restart your computer.” Really, and where exactly would one do that? My colleagues immediately suggested that it was probably fake. I looked at it again, and quickly agreed, thinking that I was quite a fool to think otherwise. So there you have it. 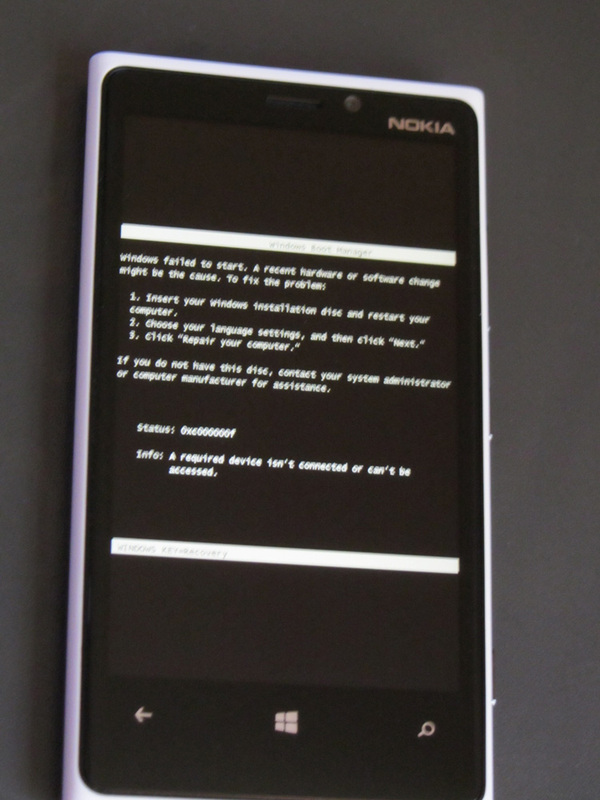 If you’re messing around with your Windows Phone device, you might get this amusing error. As WMPoweruser put it, this is a pretty good “to prove that Windows Phone 8 runs on the NT Kernel,” in case you were having doubts.